Some 90s rock band had a song which went “Dont know what you’ve got, till its gone”. 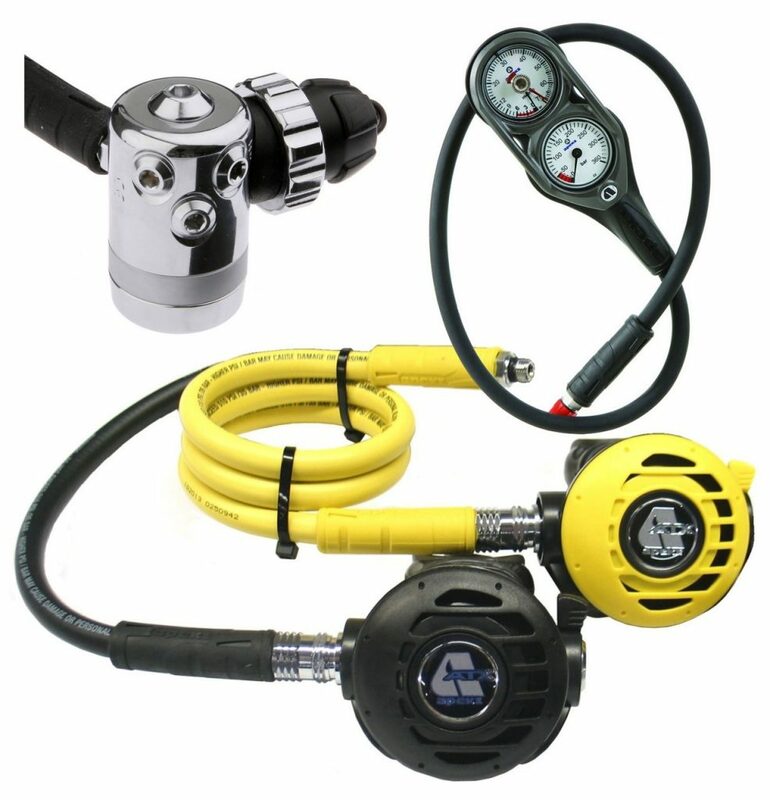 Scuba gear works the other way – you often don’t realize what you are missing when you rent gear, until you actually buy your own BCD and regulator. Let’s start with weighting and trim: Different BCDs have different flotation characteristics. So every time you rent a different brand of BCD, your weighting will need adjustment, as will your trim (where you place those weights). Having your own rig (and matching wetsuit) means that once you dial in your weight amount and positioning to get the ideal trim, you are good to go for all future dives. Benefit: More comfort, more streamlining, better air consumption and a more enjoyable experience. Now let’s talk about familiarity and how useful it can be during an emergency. For whatever reason, you have lost your buoyancy and are floating up, legs up. Quick – do you know where the emergency pull dump on your rental BCD is located? Is it on the left or the right hip? Front or back? Or will you have to waste a few seconds in flipping yourself into a vertical orientation and then raising your inflator hose before you are able to purge your gear? What about an air emergency? Where is your octopus stowed? Front pocket? Upper right shoulder? In an octo holder across your chest? All of this affects how quickly you can deploy it in an out-of-air situation and in a real live situation, those extra couple of seconds of fumbling can make the difference between a safe resolution or a panic incident. Familiarity isn’t just for emergencies either – when you dive with the same BCD all the time, you get familiar with how much air the inflators and deflators add/remove. So no more of the “add some air, realize it was too much and then let some out” dance that everyone does. How about donning the BCD in the water or removing the clips – your hand automatically goes where the strap is or the clips are, and you can focus on where the boat is, what your buddy is doing, etc. The less mental attention you devote to your gear, the more mental bandwidth you have to be aware of your situation, your buddy and also to look out for that manta or whaleshark. Never underestimate the importance of muscle memory. Lastly, let’s talk costs. No, this stuff isn’t cheap and we wont pretend it is. However, when you go on a dive holiday, gear rental can often run a couple of hundred dollars a week. Many places have shore dives and if you have your own gear, you can rent a tank for $10 and go diving with your buddy. Rent gear and that could be $50 more. In other words, do 3-4 trips and your gear has paid for itself – and you get all the benefits above. With proper care, your gear should last you a very long time. 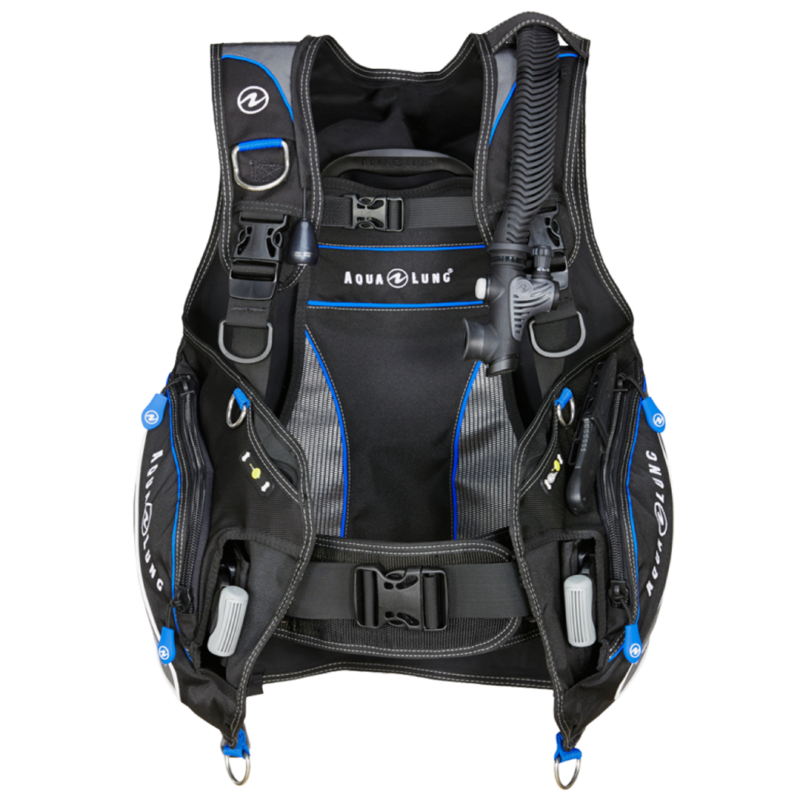 Amortized over the lifespan of the gear, a BCD/reg set can cost you less than Rs 200 per dive. That’s pretty good economics!